The Wachau Valley is well known for its beauty and its good wine. Not for nothing the part of the danube between Melk an Krems was announced as UNESCO world cultural heritage. The beauty of the Wachau valley is at the one hand the danube with its beautiful small villages along the river and on the other hand the vineyards which are partly applied as stone-terace yards. Also keep the famous apricots (the Wachauer Marille) in mind! The blossom of the apricot is a spectacle for thousands of tourists every year. The Guestehouse Weidenauer owns a few apricot trees by itself. At the Wachau Valley there is everytime something to experience. 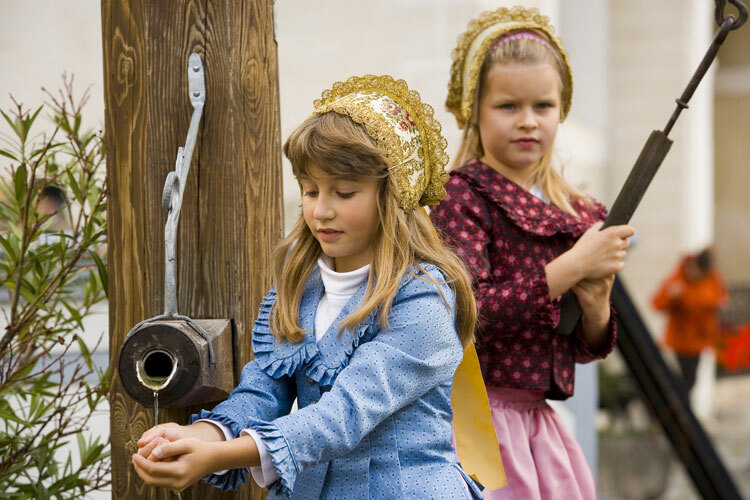 A lots of events all around the year like the blossom of the apricot or the harvest of the wine make the Wachau valley worth to visit everytime. 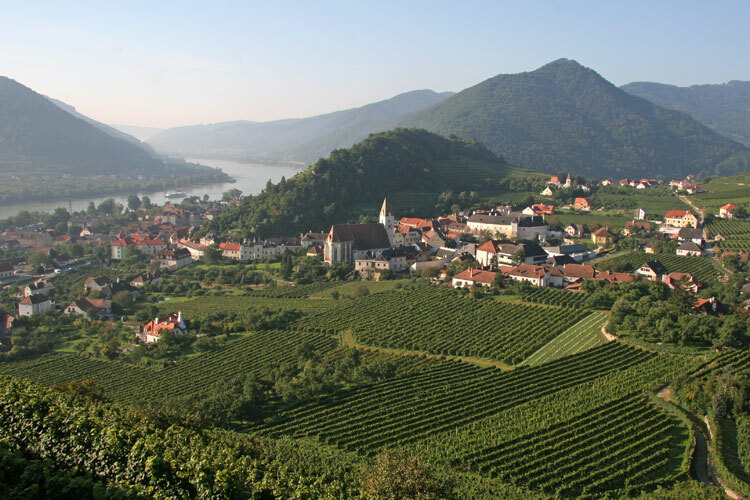 The Wachau valley is touristically well developed. There a huge number of sights and things to experience.